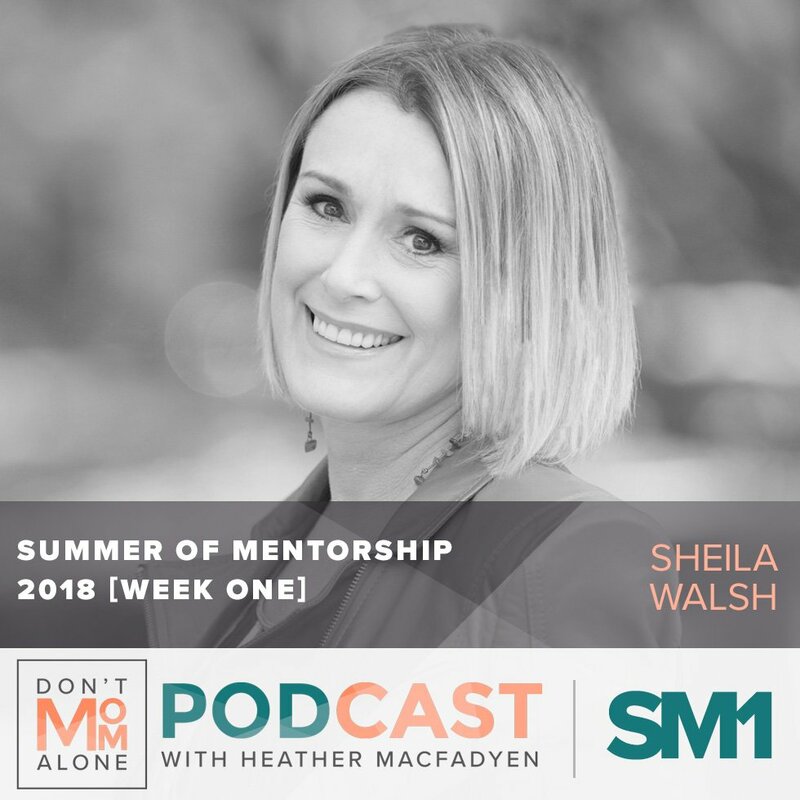 Our first featured mentor is the fabulous Sheila Walsh!! 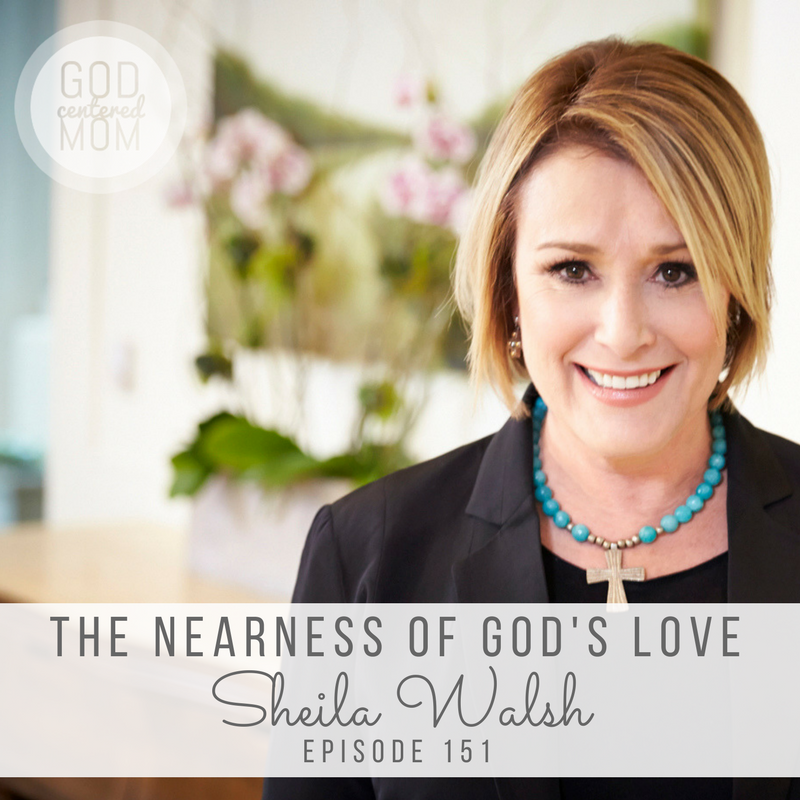 Those words started Sheila Walsh on a journey to know God and His love for her. From the tragic death of her father to professional success as 700 club co-host to discover freedom and peace in a psychiatric ward, Sheila shares a bit of her beautiful broken story. 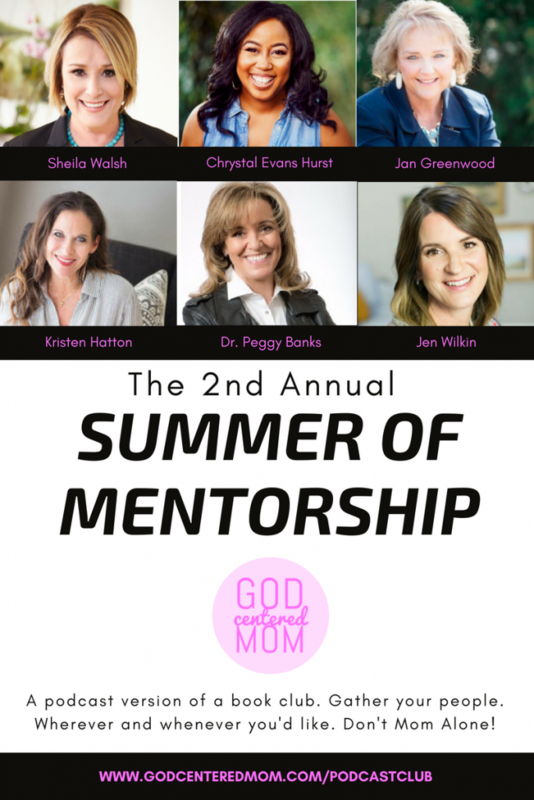 We also talk about fun ways to share the good news of God’s Word with your kids. How to keep the conversation open and allow our kids to ask hard, unanswerable questions. To give them the freedom to speak truth and know it doesn’t change God’s love for them. We’ve all experienced that moment where we wish we could start all over again. Failed marriages, lost friends, addictions, lost jobs. This is not the life we imagined. Yesterday can sometimes leave us stuck, sad, shamed, scared, and searching. In this brand-new livestream event, best-selling author and trusted Bible teacher Sheila Walsh encourages viewers to face the pain head on and then start again, from right where they are. She shares that when she discovered “I’m not good enough and I’m good with that,” everything started to change. This four-session video event is streaming live on September 14-15, 2018, with unlimited replay access until November 30. With a Streaming License, you will also receive a free discussion guide to with practical questions and supplemental Scripture study, perfect to use in your personal devotions, with a group of friends, or as a women’s event at your church! I see you don’t monetize your page, but you can earn extra bucks every day.